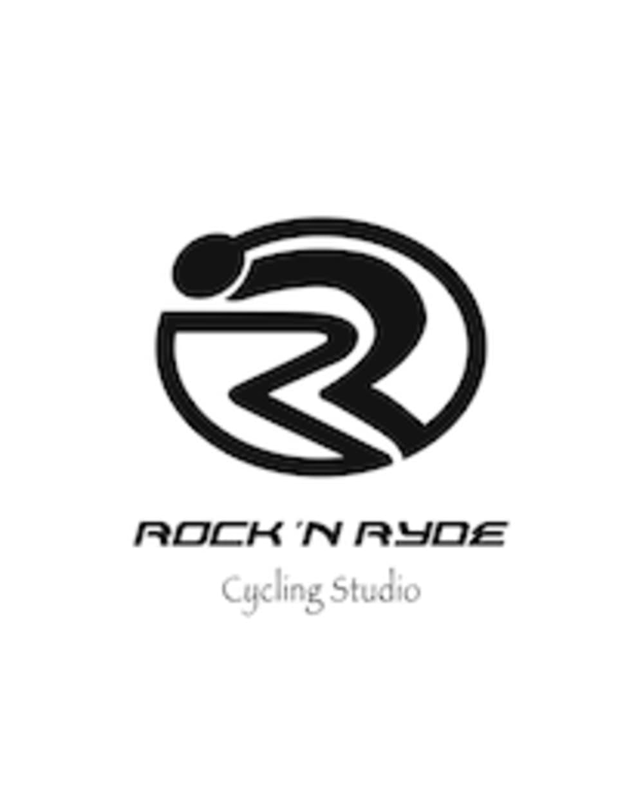 Start taking classes at Rock N Ryde Indoor Cycling and other studios! 45 minutes of power riding! Cycle your way to the end of the day. Rock, Roll, 'n Ryde your way to exhilaration! There are no upcoming “EVENING RYDE” classes on this day. Attire: Wear long close fitting pants, or shorts that are long enough to protect your legs while you are riding the bike. Padded bike shorts are always helpful. Spin shoes are always recommended and are available for rent at the studio.